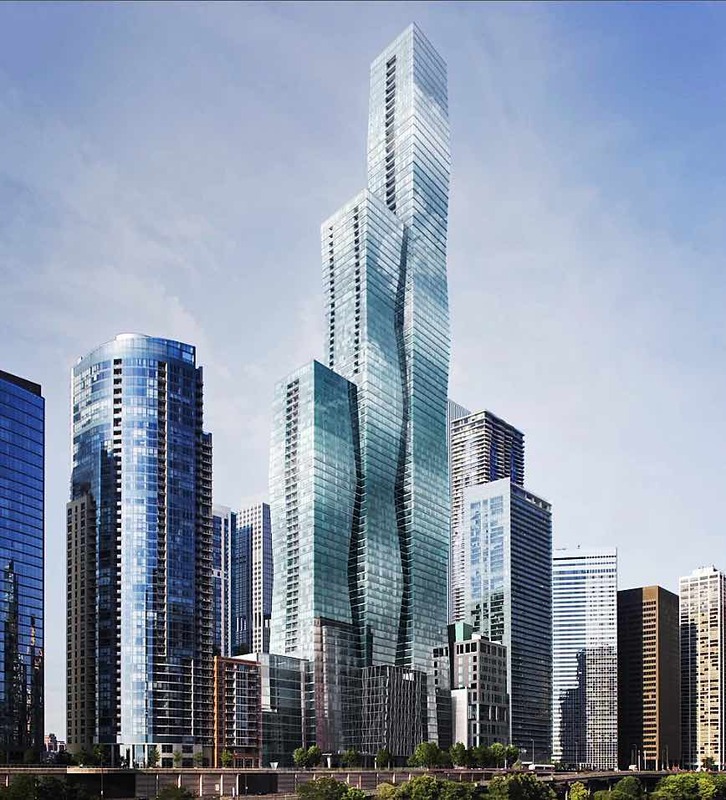 Luxury Wanda Vista Tower‘s developer has been issued a $13.3 million “caissons only” building permit to start work on the project at 363 E. Wacker Dr. 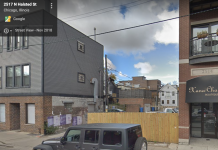 The permit was issued to Parcel C LLC, which operates from the same 225 N. Columbus Dr. address as the Magellan Development Group. 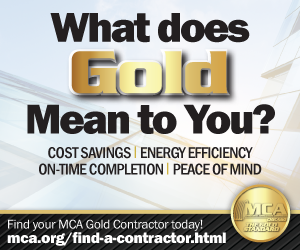 The general contractor is James McHugh Construction Co. 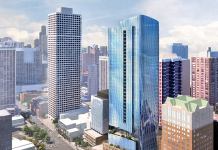 In July, The Chicago Tribune reported that Magellan national marketing director Jim Losik said 110 of the 406 condominiums are under contract. Among them are entire-floor units in the $9 million price range. Construction on the city’s third-tallest building is expected to be complete by late 2019. 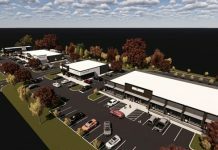 Chicago starts work on new $40.5M 2FM headquarters in Englewood.